We’re so excited to announce that the new drag and drop editor is now live. It's finally here - The New Drag & Drop Editor! 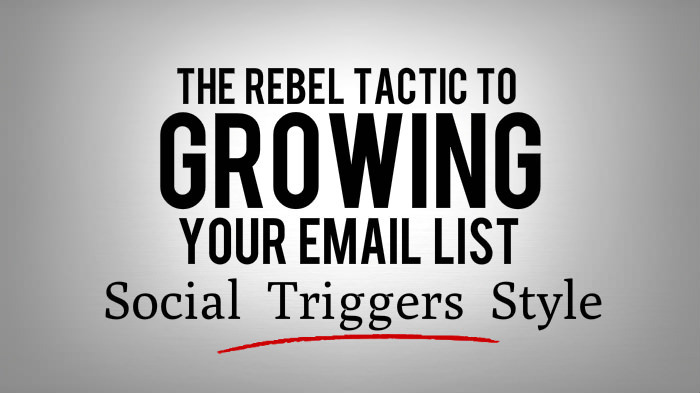 You will literally be able to become an email marketing machine practically overnight. 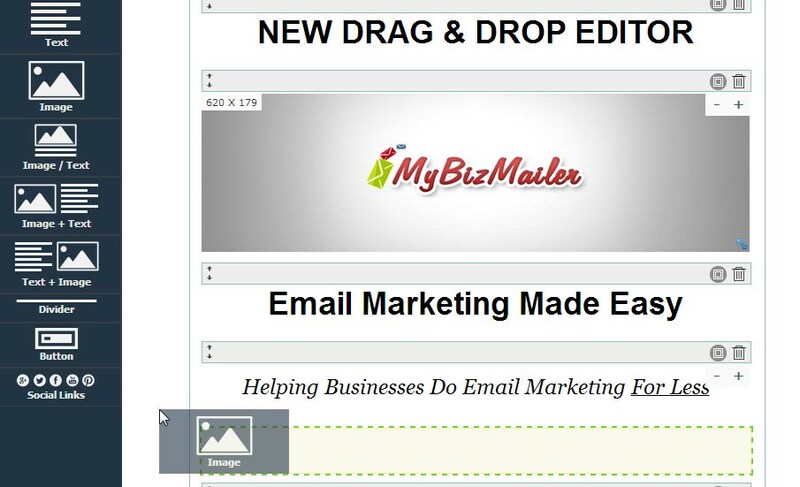 It's super-easy to build and send your email marketing campaigns and newsletters right now. We received this question from a fresh faced newbie email marketer the other day. How can I build an opt-in list (fast)? We see this question or variations of it all the time. People super-eager to kick-start their email marketing campaigns. Sometimes companies even ask us if we provide them with email subscriber lists (the answer to that one is no). 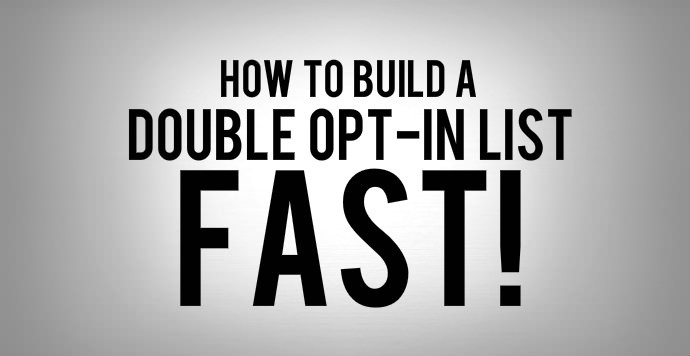 And in all the cases our answer to "How can I build a double opt-in email list - fast?" follows along the path to opt-in prosperity as mapped out below. "Isn’t that too many messages to send out to my subscribers?" We see it all the time – businesses literally shaking in their boots if they consider sending out more than their standard once a month newsletter. You always want to treat your email subscribers with the utmost respect. But you have to remember that you're also running a business. One that needs to generate revenue in order to actually stay in business. And one of the greatest and most effective ways to do that is through email marketing. 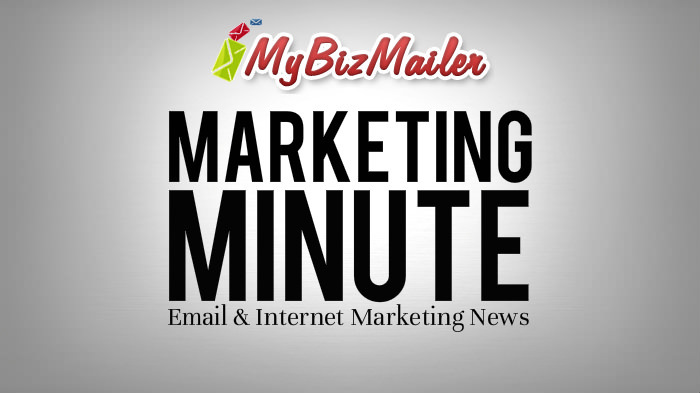 In particular by increasing your email marketing frequency. I know there will be naysayers and purists out there that will bring up topics like "list fatigue" and "subscriber churn rates" but let’s put a pin in those topics for a second. 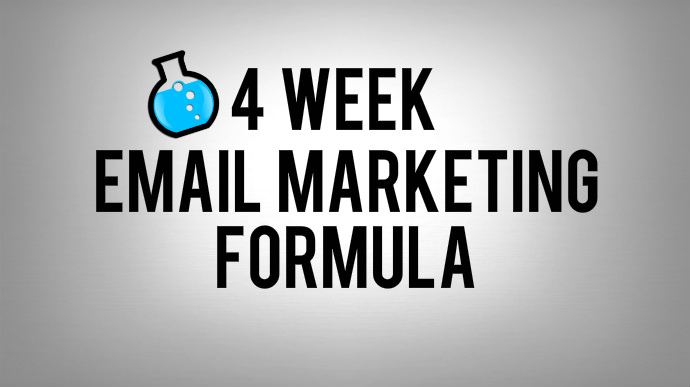 We think we've addressed those concerns and more with The 4 Week Email Marketing Formula. List Building Tactics - Do Giveaways Work? The first time I ever used a "real incentive" to bribe subscribers onto my list was a couple of years back. I had stumbled upon some tickets to an upcoming workshop being offered by a popular bestselling author. It was going to be a busy week for me and I realized that I wasn't going to be able to go to the event. "Why not run a give-away contest on the blog?" was the idea that popped into my head. And my list size exploded. And since the event was in a niche I was already working in, these new subscribers were a perfect match for my business at the time. So maybe it's time for you to run a giveaway on your site. You may be thinking that it's gonna be a complete waste of time and money.